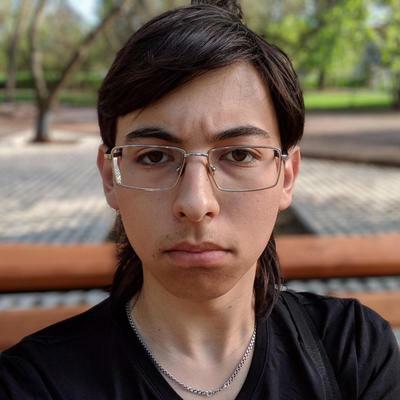 @hasya23 Are... Are the straights okay? 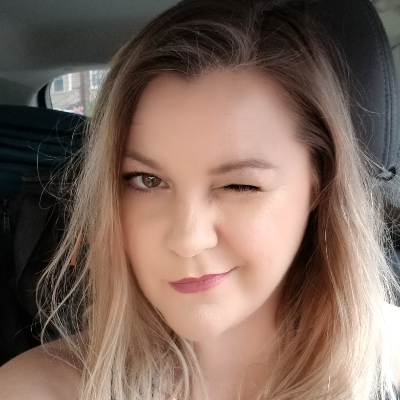 @LexYeen @hasya23 Well... are they still being horny for Robert O&apos;Rourke? @LexYeen @hasya23 And Justin Trudeau? @Zero_Democracy @hasya23 Good point. Eugh. @hasya23 @LexYeen @Zero_Democracy the old ball and chain would never let me go rock climbing! @hasya23 @LexYeen They definitely had to dump a bunch of Pedialyte into him and spent way too much time getting him up on that rock if it was a real divorce. 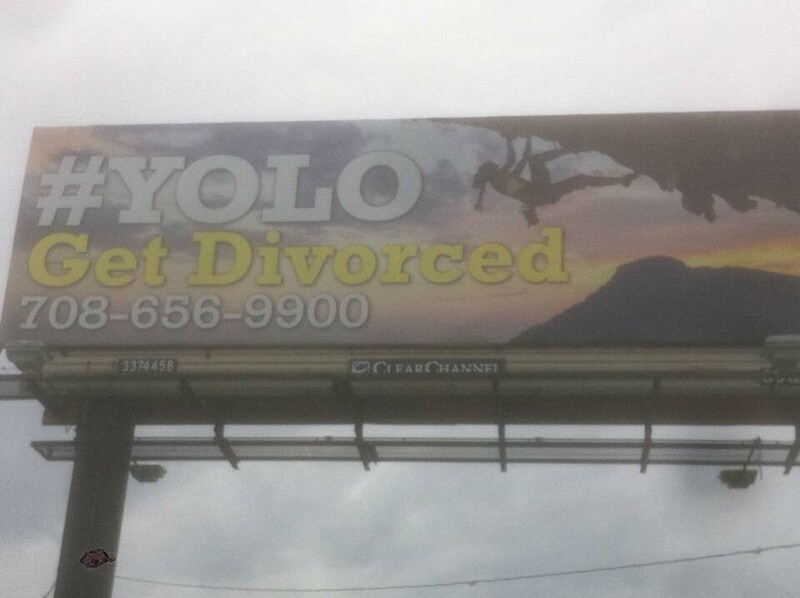 @hasya23 @LexYeen Because that&apos;s what happens if you&apos;re calling a divorce attorney who uses "YOLO."